Magog, Quebec, August 30th, 2017 – Camso, formerly Camoplast Solideal, showcases its latest CTS High Speed for combines and the new Camso AG 2500 rubber belt series at the Innov-Agri exhibition on September 6-7 in Toulouse, France. For the second year in a row, Camso’s product experts will be available to discuss newly launched products and lowest operating cost solutions with attendees. “We’re committed to engineer products that respond to the evolution of farming equipment and solve farmers’ mobility challenges while improving their productivity. Being present at Innov-Agri is important for us to support our partners in France and help farmers with their specific application needs,” says Martin Lunkenbein, Service and Aftermarket Sales Executive Director – Agriculture. Camso has had an established presence in Europe for more than a decade and strengthened its network and expertise with the integration of the Italian Conversion Track Systems manufacturer Tidue in 2013. 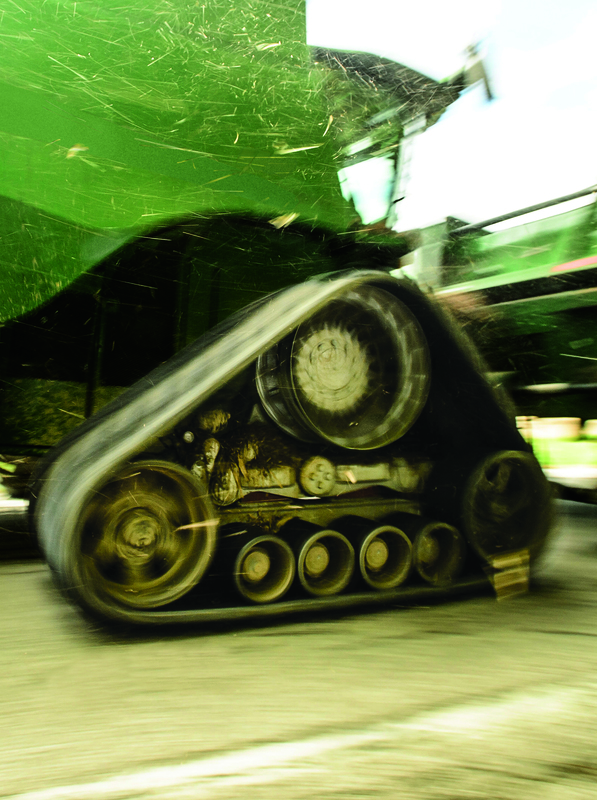 Raising the industry standard, Camso features at the show its new CTS High Speed, an exclusive innovation from Camso allowing tracked harvesting machines to reach roading speeds similar to wheeled combines – up to 30 km/h. It’s the industry’s first 100% bolt-on track system for combines with an integrated final drive system. Its larger footprint reduces ground pressure by 70% while increasing the combines’ mobility and flotation for better access to field with soft ground conditions. Its frame suspension system and double oscillating wheels also improve ground contact on uneven surfaces, for more efficient harvesting and overall quality of the farmers’ work. Camso also exhibits its new AG 2500 rubber belt series, the next generation of tracks for standard agricultural applications. Engineered to perform as well as competitive rubber belt products but at a lower out-of-pocket expense, the Camso AG 2500 rubber belts are built with the same process, standards and quality expected from Camso. They feature Camso’s unique single cure technology ensuring high performance and durability. 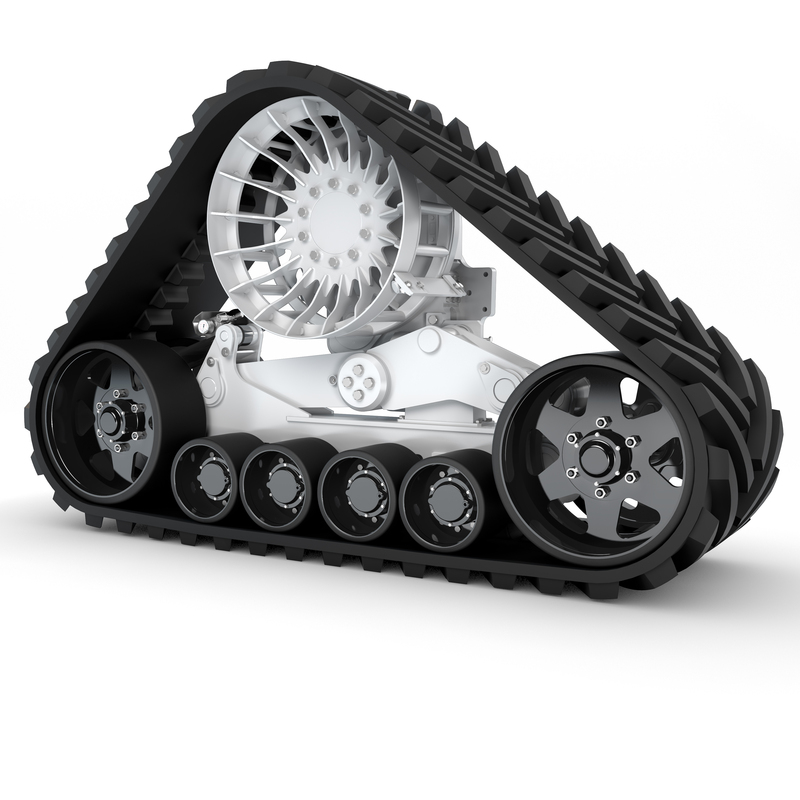 “With an average cost saving of 15 percent per hour of operation, we deliver proven Camso track performance for less money,” explains Lunkenbein. 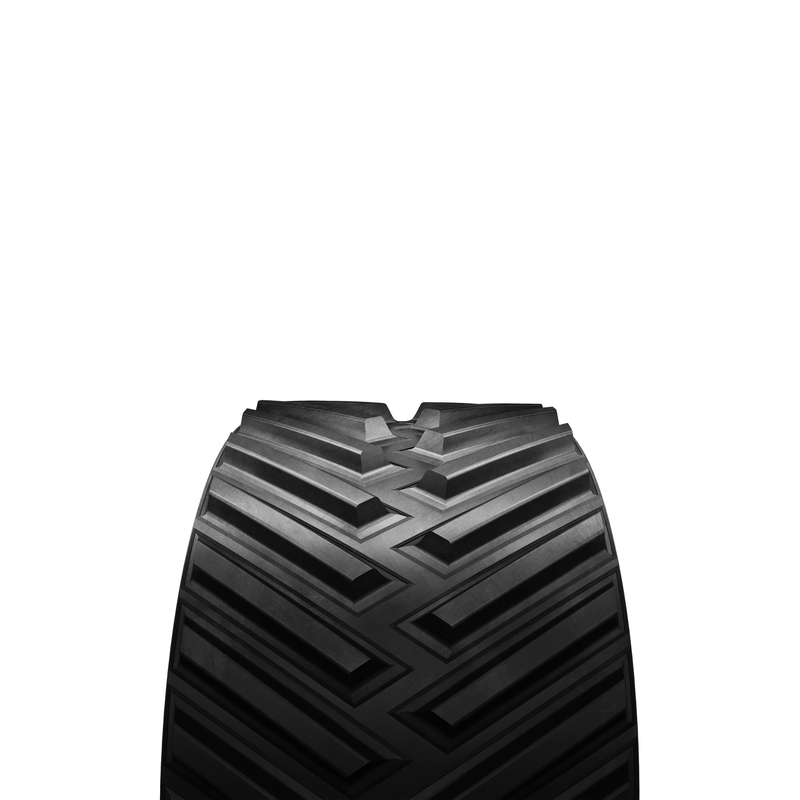 The new rubber belts are available for all friction-drive tractors, including the John Deere 8RT and 9RT tractors as well as the AGCO MT700 and MT800 platforms. The CTS High Speed and the Camso AG 2500 rubber belt series, along with other products part of the broadest range of enhanced rubber belts and track systems in the industry, will be on display at Camso’s booth #C04.